The US has criticised India's data localisation norms and draft e-commerce policy terming certain proposals as "most discriminatory and trade-distortive". It said these requirements raise costs for suppliers of data-intensive services by forcing the construction of unnecessary, redundant data centres and prevent local firms from taking advantage of the best global services available. 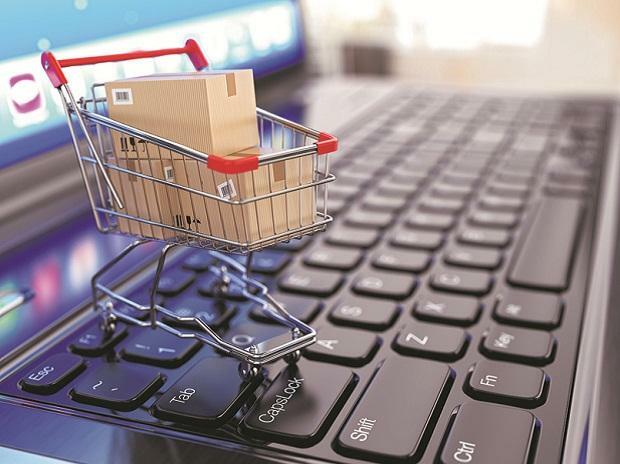 The report also said the proposals of India's draft national e-commerce policy such as data localisation requirements and restrictions on cross-border data flows are "discriminatory in nature". "India is currently developing a new electronic commerce policy, early drafts of which have contemplated broad-based data localisation requirements and restrictions on cross-border data flows, expanded grounds for forced transfer of intellectual property and proprietary source code, preferential treatment for domestic digital products, and other discriminatory policies. "The US strongly encourages India to reconsider the most discriminatory and trade-distortive aspects of this draft policy and the other measures described above," it added. The report also said requirement of local storage of all payment information would raise costs for payment service suppliers, and disadvantages foreign firms, which are more likely to be dependent on globally distributed data storage and information security systems. The Reserve Bank of India has stated that all system providers shall ensure that the entire data related to payment systems operated by them are stored in a system only in India to ensure better monitoring of payment service operators. The government has floated a draft e-commerce policy which seeks to provide a policy framework that will enable the country to benefit from rapid digitisation of the domestic as well as global economy. It addresses six broad issues of the e-commerce ecosystem -- data, infrastructure development, e-commerce marketplaces, regulatory issues, stimulating domestic digital economy and export promotion through e-commerce. "In July 2018, the Indian government published a draft Personal Data Protection Bill. If passed into law, the Bill would impose onerous burdens on firms, especially foreign firms, that process personal information," the report has noted. Further on India's trade policies, it alleged that India maintains "very high tariffs" (or import duties) on a number of goods, including flowers (60 per cent), natural rubber (70 per cent), automobiles (60 per cent), motorcycles (50 per cent), raisins and coffee (100 per cent), and alcoholic beverages (150 per cent). It also alleged that India applies several non-tariff and other barriers on trade such as capping prices of certain medical devices, import restriction on ethanol, and package size and labelling requirements on food items. "India's customs authority generally requires extensive clearance documentation, which leads to frequent and lengthy processing delays. India's complex tariff structure, including the provision of multiple exemptions varying according to product, user, or intended use, also creates uncertainty and contributes to delays in customs approvals," it added. On the subject of intellectual property rights (IPRs), the report said enforcement of IPRs remains a concern in India. "India currently lacks an effective system for protecting against unfair commercial use, as well as unauthorised disclosure of undisclosed test or other data generated to obtain marketing approval for pharmaceutical and agricultural products," it added. Further, it added that foreign participation in professional services is significantly restricted and, in the case of legal services, is prohibited entirely. "US companies note that India's one-time licensing fee for telecom providers (about USD 500,000 for a services-specific licence or USD 2.7 million for an all-India universal licence) serves as a barrier to market entry for smaller companies," it said. The office of the United States Trade Representative prepared this report.